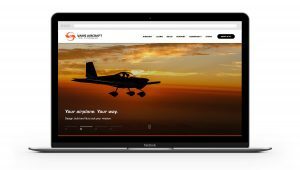 We’ve released a new website and launched a new look for Van’s Aircraft with our new logo and branding. We’re just getting started, and we hope you like it so far. 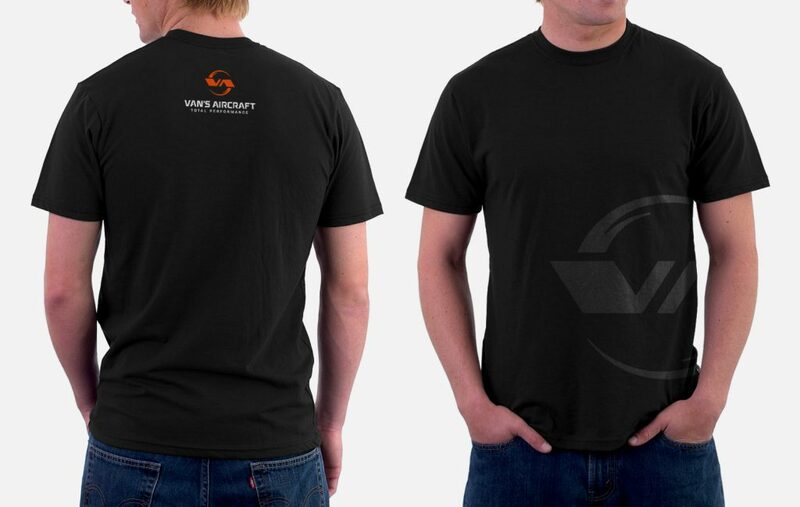 Our new brand and logo design was a collaboration between Van’s and our customers. We visited in person with dozens of customers and listened to your input about the logo and what you want from the Van’s website. Out of those conversations, we have even more in store for the future, and we’re excited to be heading down this path with you! We’ll soon be making available new apparel, like shirts and hats, as well as new stickers and other Van’s-logo’ed items. You asked us for the option to buy higher-end clothing, and we’re working on that for you, too. These new Van’s items will be available soon, so check back here and watch out for that news! You can even sign up to receive email when we make that announcement (and other announcements in the future) if you like – yet another new feature we’re launching today. We thought you might like to see a couple possible future concepts, too! Over the next several months you’ll begin to see new content and information published here, as well as our social media locations like Facebook and Instagram. Our new website (to borrow a term our customers have openly used) has been “brought out of the dark ages.” The new platform has been built to allow us to communicate all sorts of useful and fun information, and we plan to update it regularly with things we know you’ll find interesting. It’s also mobile-friendly, so no longer do you need to pinch-zoom-pan on your phone to read the information here. We have, of course, kept many important items from our prior web platform, and tried to make them a bit easier to use. Things like the First Flights reports, for example — and now you can submit your reports online. You can even upload photos directly from your mobile phone or tablet when you make your submission! The important Safety and Service information we publish for each of the RV models has been updated to make it easier to read and find information, and to allow you to filter by document type. If you sign up for email notifications, we can let you know when important things related to your RV change, too. We hope you like what you see. It’s just a start! If you have comments, thought or ideas, please feel free to send them to media@vansaircraft.com — We love to hear from you! 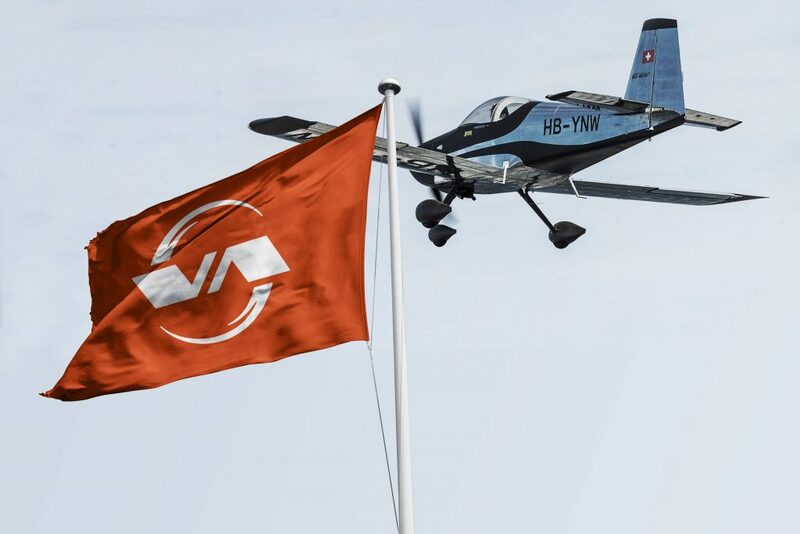 Anyone who currently uses the former Van’s Aircraft logo on websites, aircraft or other materials may request updated logo files and usage requirements by emailing media@vansaircraft.com. Please don’t copy the logos from this website — we will provide you the proper high-resolution files for your use. We’ll be requesting online sites and publications make changes to reflect the new logo, and we’ve documented a set of acceptable use guidelines which we request users of the logo/mark adhere to. We can provide that document with the digital logo files, and we are — of course — glad to answer any questions people have along those lines.